…is what we call “easy ODR”. It is a smartphone app which enables refugees to have access to alternative dispute resolution services in a way which is adjusted to the special conditions they live in. …on all those who are on the move or reside temporarily in refugee camps all over the world. Refugees that haven’t yet settled permanently as well as thousands of them that have to move all the time and live in inhuman conditions. … to use. Refugees are guided by the application to select from a list the type of their dispute and if they wish to describe the issue in a couple of lines. Then they add their contact details and those of the other side. The system processes all the data and appoints a mediator from a list of mediators (matching several criteria such as nationality, language, area, topic, gender e.t.c) who communicates with both sides. The whole mediation process can be conducted online through their smartphones by video conference (in joint or separate sessions) or through a chat tool.The process will have no formalities, no minutes will be kept, settlement agreement will not be in writing. An online notification that an agreement has been reached will be send to both sides calling them to honor it and praising them for their contribution to a peaceful dialogue. …disputes which touch upon the relationships between residents of the refugee camp who share space and facilities, disputes of cultural, religious and social context between refugees, disputes arising from the relationship between refugees and people from local communities for reasons such as discrimination, poverty, lack of communication and disputes arising from the relationship between refugees and the camp administration officials which often arise due to daily routine issues such as overcrowded camps, poor facilities, rules & regulations and so on. …and not just resolve conflicts! We offer refugees an easy mechanism to avoid tensions and misunderstandings before they escalate to serious conflicts that would harm them and their community as a whole. That is why we insisted not only on making a dispute resolution app but a dispute prevention app. Prevention features of the app include notifications and useful information such as the penalties for the most common offences in the host country etc. …the location of refugees, for as long as they have the refugee status, for purposes of security, administration and responding to their needs, with due respect to all relevant laws. …our work with refugees a couple of years ago in the context of an international mediation competition. We recruited six young Syrian refugees from a camp, trained them in mediation and formed two teams to participate in the competition. To our surprise, they performed exceptionally well. We had long discussions with them about mediation and the conditions they lived in. Also we have been monitoring the refugee crisis in Greece for the past two years and we have noticed that refugees had no access to easy dispute resolution mechanisms but they had third generation smartphones as they were easy to carry with them. So, we have decided to develop a smartphone application that could create the environment for dispute resolution. …is ODReurope, part of ADR point alternative dispute resolution center, the Greek Mediation Institute and INNOVIS IT solutions. The project was launched at the 2017 ODR conference in Paris and the world ODR community and many organizations have already embraced our project and expressed their interest to participate in our sponsorship program and to contribute in any way that would give the project a wider global exposure. 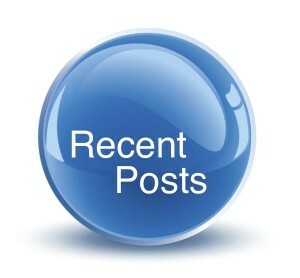 Soon we will start posting on our website organizations & companies which have offered us their support. …for all refugees and will give them access to dispute resolution, which is not easy if we take into consideration the conditions they live in, the fact that they are on the move and also that refugees almost in their entirety will not be willing to use litigation for resolving their disputes as this might impair their chances of being relocated to another country. …the project is an ABSOLUTELY NON PROFIT project to the very last cent! The platform is not commercial & it will never become commercial. The application will only have this particular use and serve this very purpose. We would never have asked the support of the world community to commercialize a project such as this. We believe that we are adding up to the ODR history even by trying! The project had to be under the umbrella of ADR point (a private ADR body licensed by the Ministry of Economy & Development, notified to the European Commission and registered to the EU ODR platform) in order to manage all the required stages (contractors for the development of the IT, apply for EU funding etc). We will strive to ensure that the application & the project once on air are uninterruptedly & adequately funded. The application and the dispute resolution services will be free for the refugees and hopefully many mediators will volunteer to mediate disputes or do so at a nominal fee. …are major concerns for us. A USD account was opened and dedicated to sponsorships and contributions and a system of accountability & transparency has been installed for every cent spent in the project, keeping detailed records of incoming & outgoing sums of money. Records will be available to all major contributors & sponsors. All private contributions and sponsorships will be directed to developing and maintaining the App, to establishing the required facilities (administration, regional offices etc), to fund the digital campaign and distribution of material, to setting up a network of mediators as well as a program to train refugees to mediate disputes in their own communities. Click the icon above and download a pdf file with the odr4refugees app project outline. Click & like. 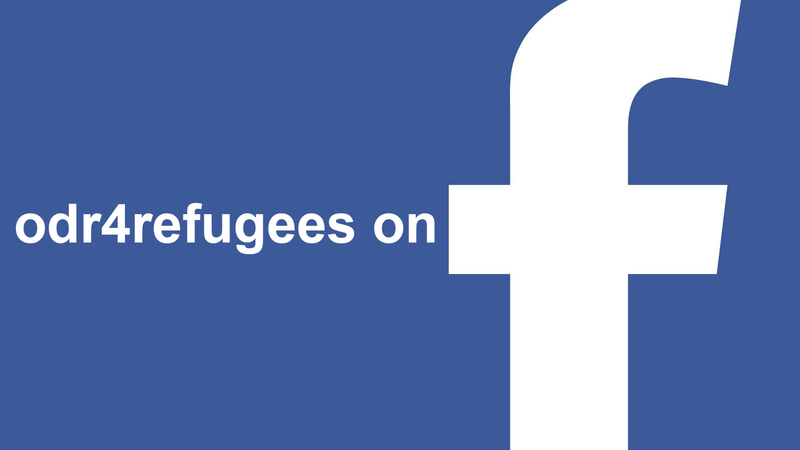 More «likes» make odr4refugees campaign stronger. Call your friends on board! Click to donate. With your support we can make online dispute resolution a reality for millions of refugees! Spead the word around you…. The ODR 4 refugees App involves many stages on a technical, training, marketing and administrative level. A whole mechanism of experts has been set up to think and take care of every little detail. And even though we do have volunteers running parts of the project, it still requires a lot of financing and resources. So, here is where organizations and companies step in to offer us sponsorship and the necessary exposure to the world community. We jointly commit to our common vision. If you find value to our project and you can download our SPONSORSHIP PROGRAMS and e mail us at odr4refugees@odreurope.com for any further information.